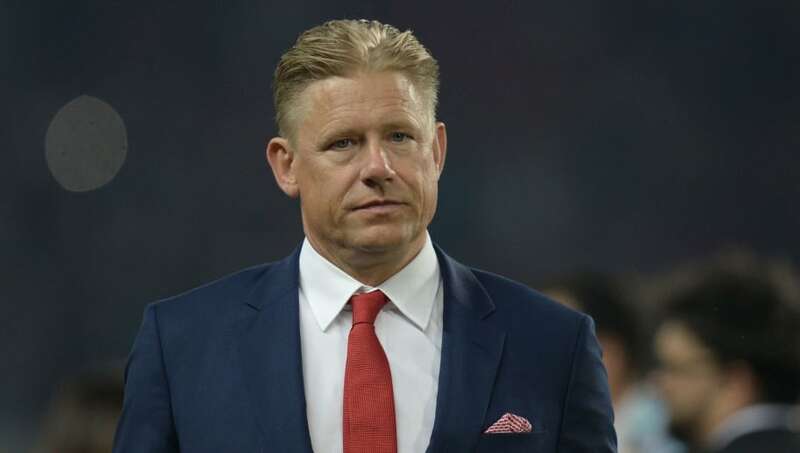 ​Former Manchester United goalkeeper Peter Schmeichel has described Tottenham's performance against Leicester City as 'terrible', despite Spurs winning the match 3-1 at Wembley on Sunday. Unlike ​Leicester - who wasted several great opportunities during the game - ​Spurs were clinical with their chances, with Davinson Sanchez, ​Christian Eriksen and Son Heung-min all finding a way past Leicester goalkeeper and son of Peter, ​Kasper Schmeichel. Rendering ​Jamie Vardy's 76th minute strike as nothing more than a consolation. Schmeichel's comments could also be seen as somewhat of a backhanded compliment to Mauricio Pochettino's team, as they were still able to grind out a victory and remain only five points behind league leaders Manchester City, despite not being at their best during the game, and profiting from Leicester's wastefulness.